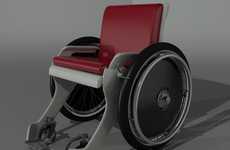 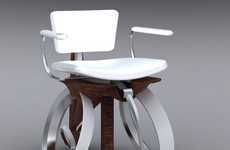 Not everyone can afford an electric wheelchair, so WHILL was created to bring a cheaper alternative. 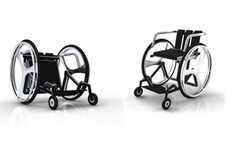 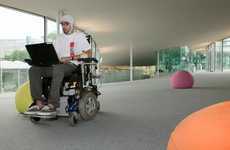 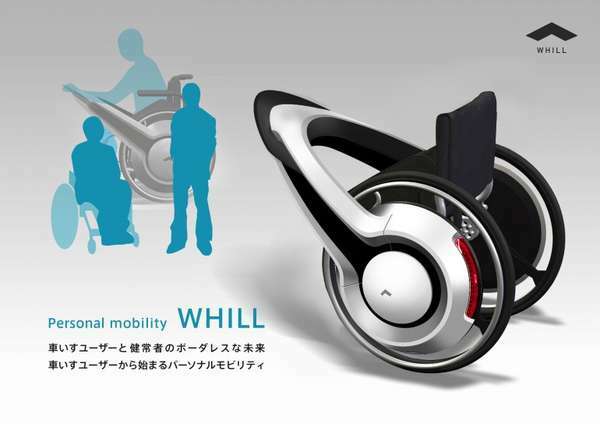 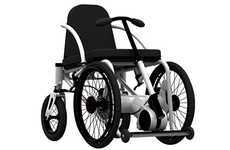 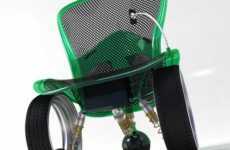 The WHILL is basically an add-on component to the wheelchair that provides temporary electric drive. 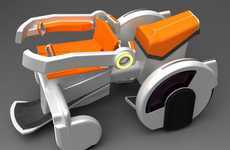 The two hubs have a lithium-ion battery powered 24-volt motor that brings a range of 30 kilometers and a top speed of 20 km/h (12.5 mph). 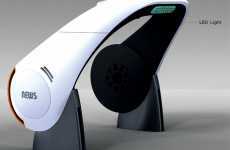 Each one takes about two hours to charge in order for it to be fully functional. 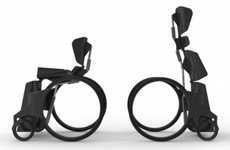 The band that connects the hubs is a steering device that works by having the individual lean into the direction they wish to go, so it's similar to a Segway. 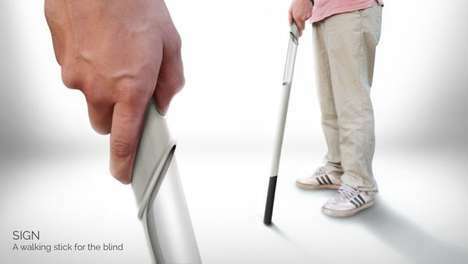 With the prototype already made up, WHILL is currently looking for users to test out the product.